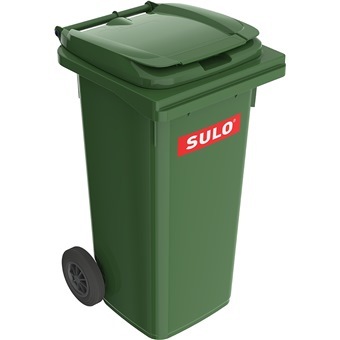 SULO 120L 2 WHEEL PLASTIC MOBILE GARBAGE BIN MGB120L is rated 5.0 out of 5 by 1. Rated 5 out of 5 by Tristan from Good Great value for the price. 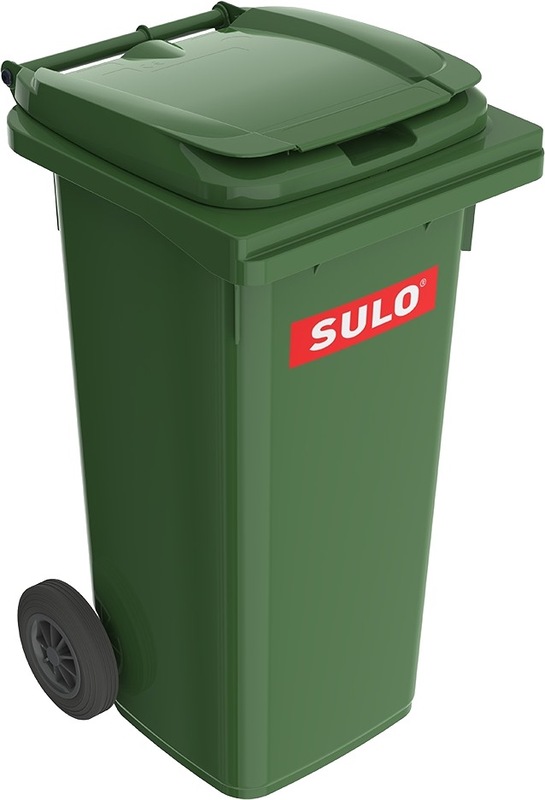 Size is just right for replacement.